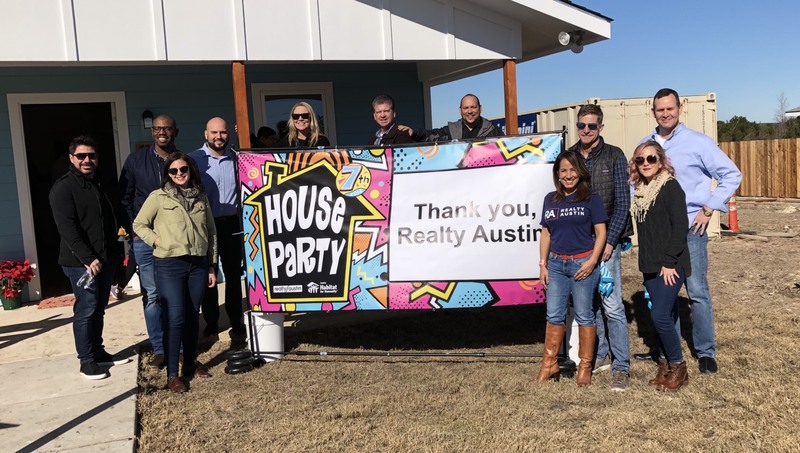 Realty Austin builds its 7th home for Austin Habitat for Humanity! 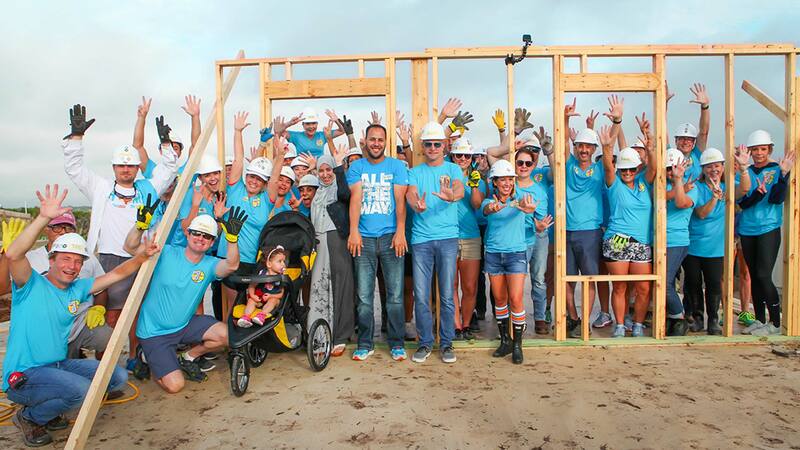 Read more about the home build and their support for affordable housing in Austin. Realty Austin and Foundation Communities announce the results from their annual match fund for Austin’s affordable housing crisis. Realty Austin dedicates 6th Home Build for Austin Habitat for Humanity! Read more about the newly constructed home and this year’s deserving family.